WIN! 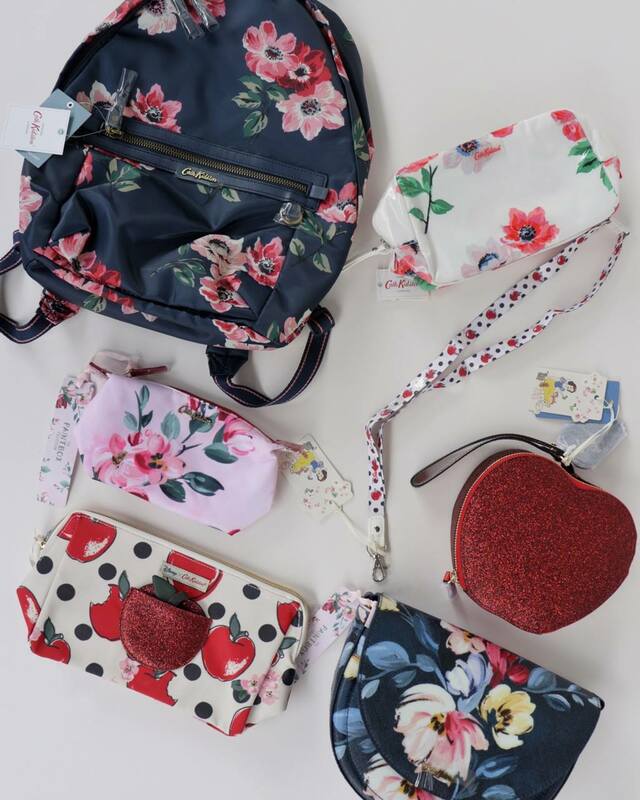 We’re giving away these magical goodies from Cath Kidston’s latest Snow White inspired collection that is launching on 12 Oct. Pick from red apple motifs and floral themes that’ll make you feel like a modern day princess! Click here to enter. 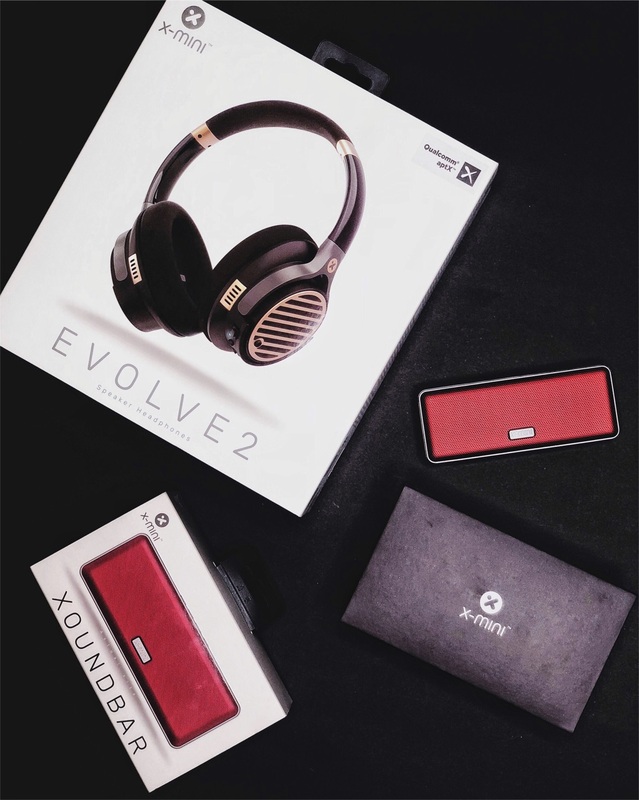 Contest ends 11 Oct, 6pm.